I went to Cuzco in Osaka??? In hot summer like these days in Osaka, when I am around Minami (Namba, Shinsaibashi area), and when I don’t have much time, I like to stop by at a juice stand located in the basement of a department. Every department store has a juice stand. I like to have mixed fruits juice. 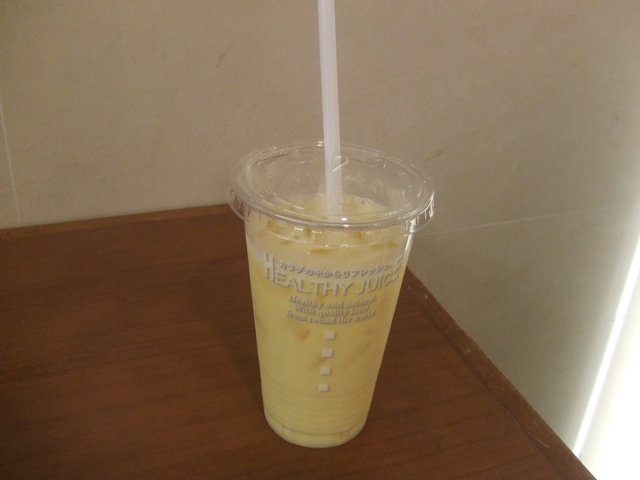 By the way, in Osaka, mixed fruits juice is called “mix juice”, pronounced as “mikkusu juusu”. Fruits like bananas, peaches, oranges are blended. 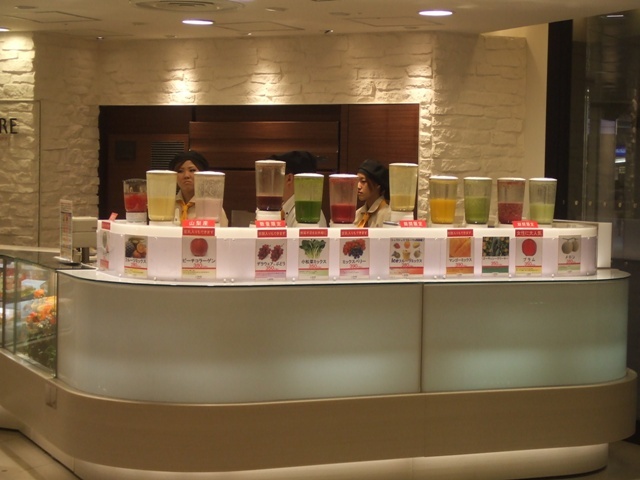 As a matter of a fact, “mix juice” is Osaka’s specialty. There is even canned “mix juice”. 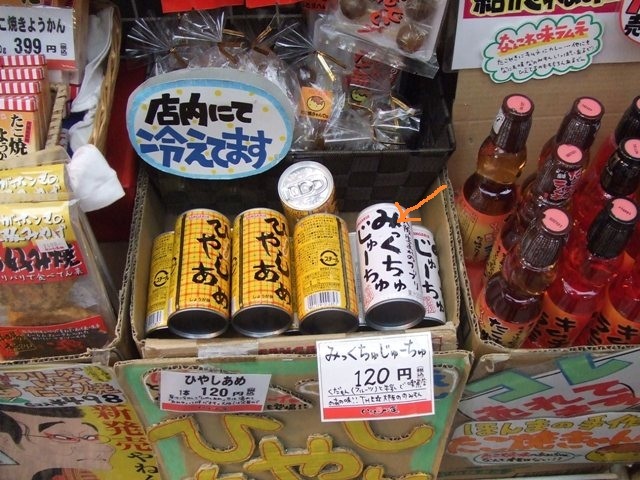 They label this product “mikkuchu juuchu”, which is mistakenly pronounced. 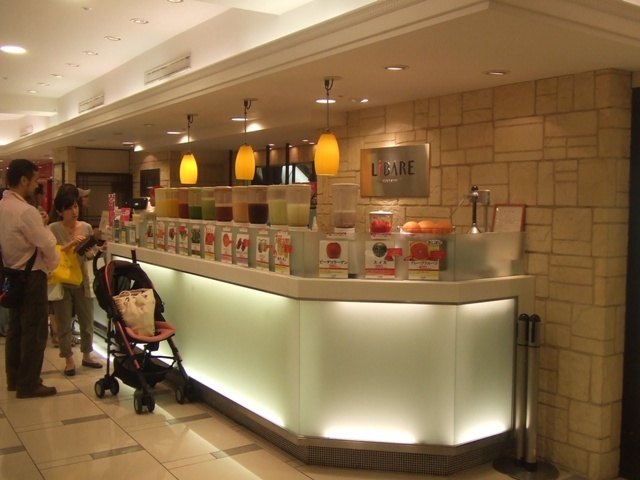 If you are in Osaka, I recommend to have fresh “mix juice”, but I think it’s good as a souvenir! 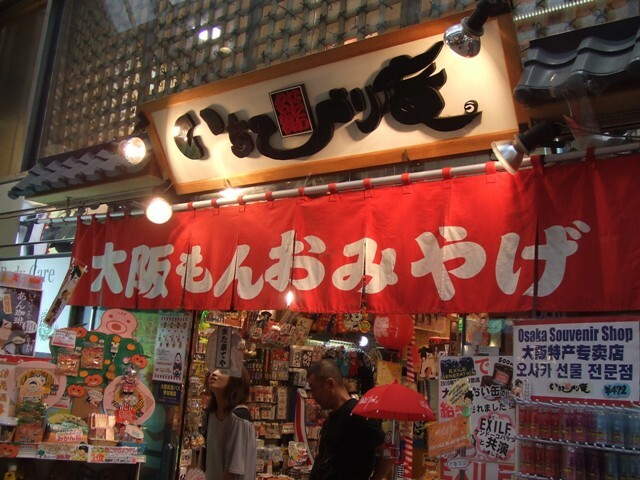 This is Osaka’s souvenir shop, “Ichibiriya” in Sennnichi Mae. 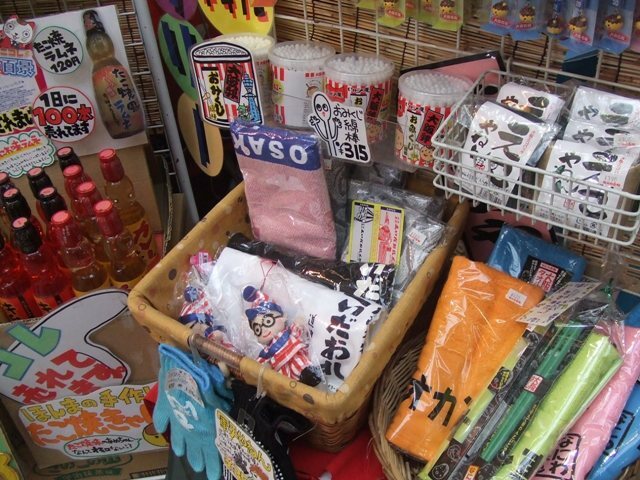 They have several stores in Minami (Namba, Shinsaibashi area), and have variety of products. 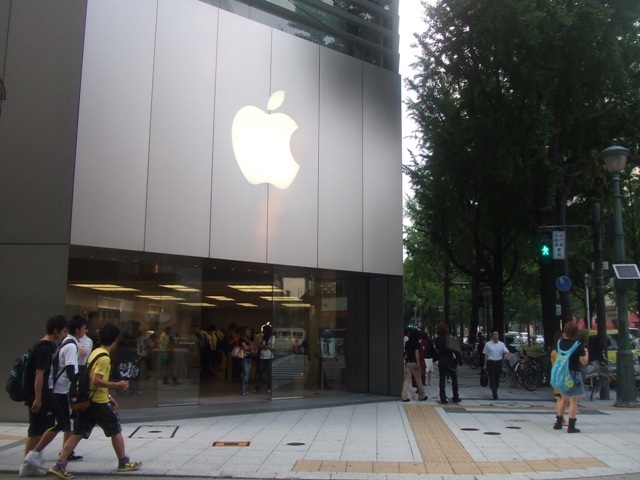 Turn to the west on the corner of Apple Store, and you will reach Amerika Mura, which means American Village. When people started to call this area America, the Apple Store did not exist, though. 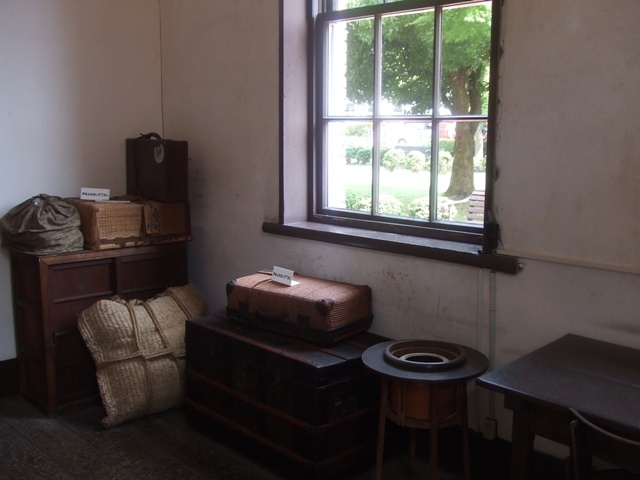 It is called American Village because of imported goods shops, and shops of American atmosphere. This “America” is probably the image of the beaches of California. 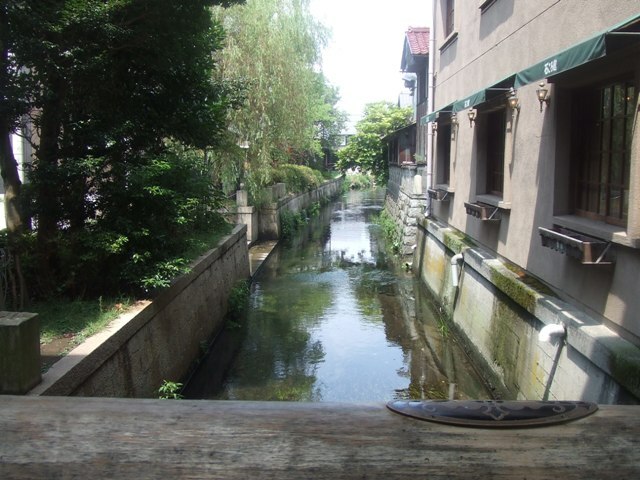 This is the place where many teenagers and young tourists like to go. 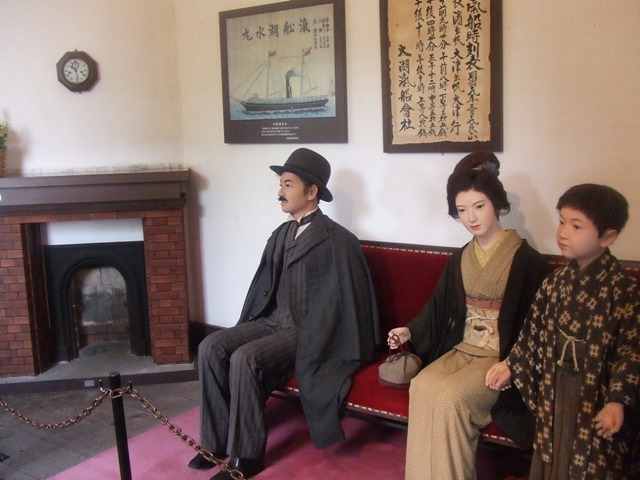 On weekends, there are too many people. 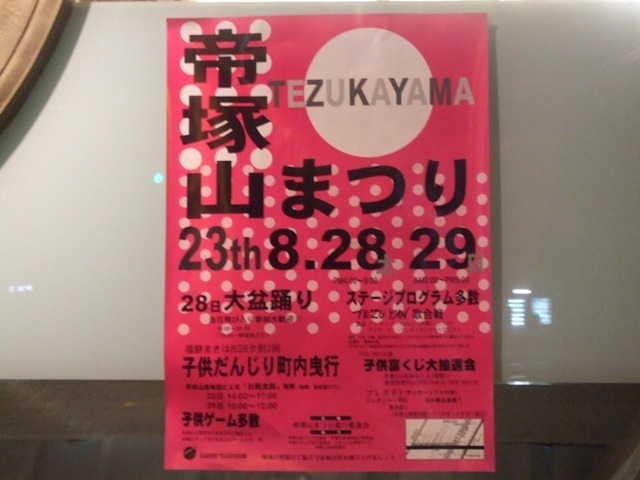 There is going to be “Tezukayama Festival” on 28th and 29th of August. Where is this Festival taken place? 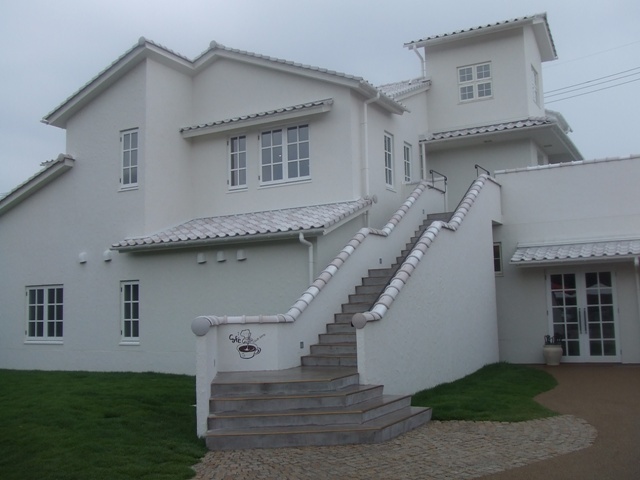 “Tezukayama” is known as a resident area with gorgeous houses and mansions. 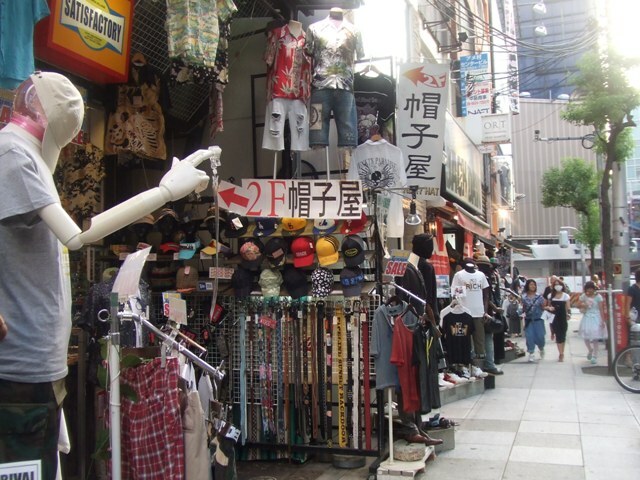 There are also fashionable stores and popular sweets shops. 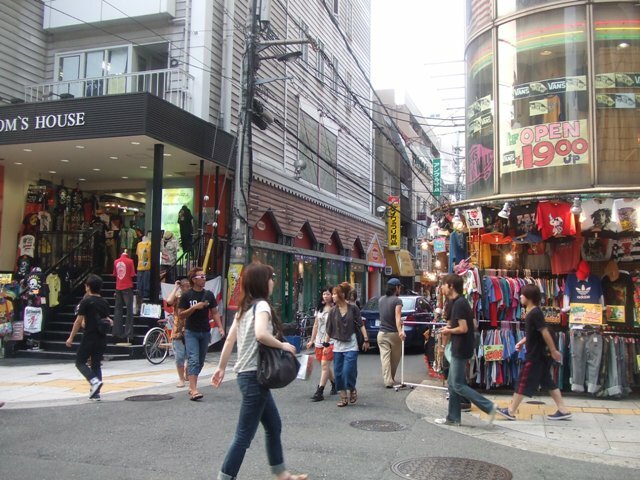 The area “Tezykayama is dichotomized; Sumiyoshi-ku side, and Abeno-ku side with Nanko Dori Street. 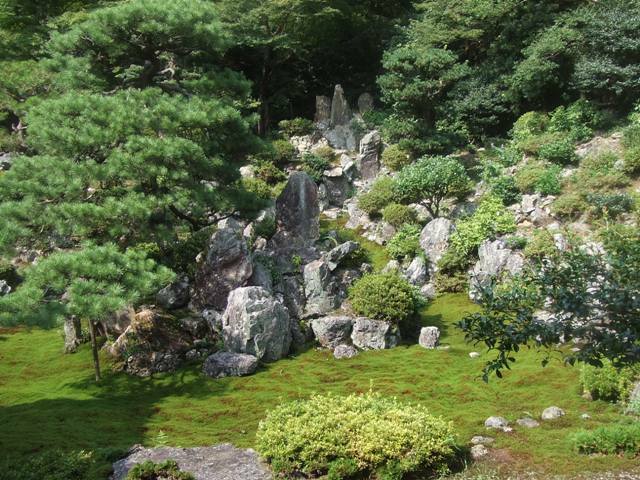 This festival is mainly taken place on Abeno-ku side around Tezukayama Hospital. 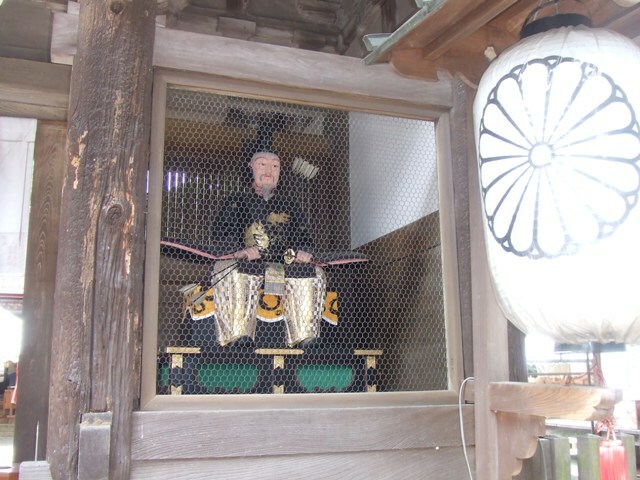 Danjiri, a kind of float of Shinto, operated by local children, leaves Abeno Shrine at 2:00p.m..on 28th, and 10:00 p.m. on 29th, and they make the round for a couple of hours. Stands and stalls opens at 3:00 p.m. on Saturday, 28th. 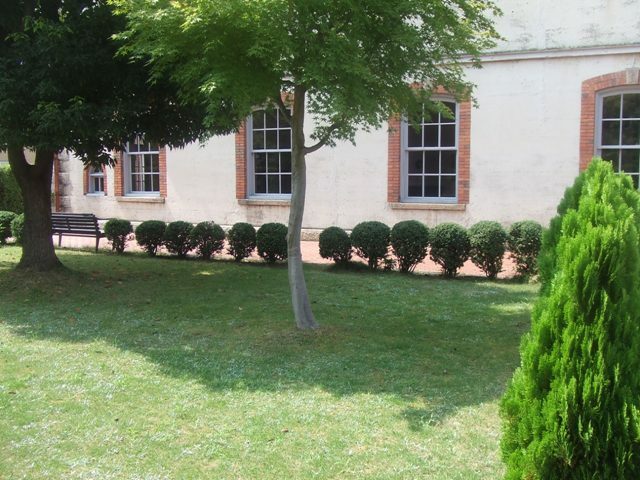 There are also some performances in the evening, and there is going to be Bon Dancing at 6 :00 p.m. 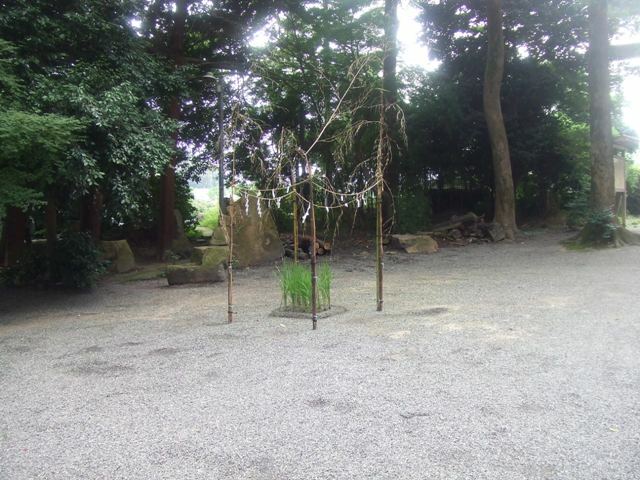 This Bon Dancing picture is the one which was taken at Shimizugaoka Elementary school last weekend. 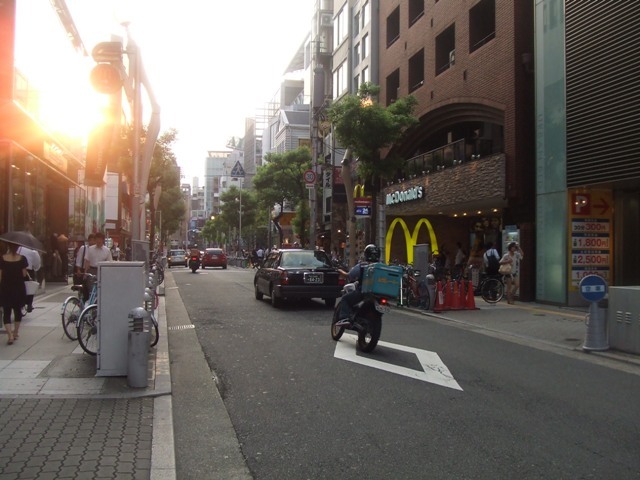 About a few minute walk from Kurokabe Square area, there is a street named “Station Dori”, or “Station Street”. 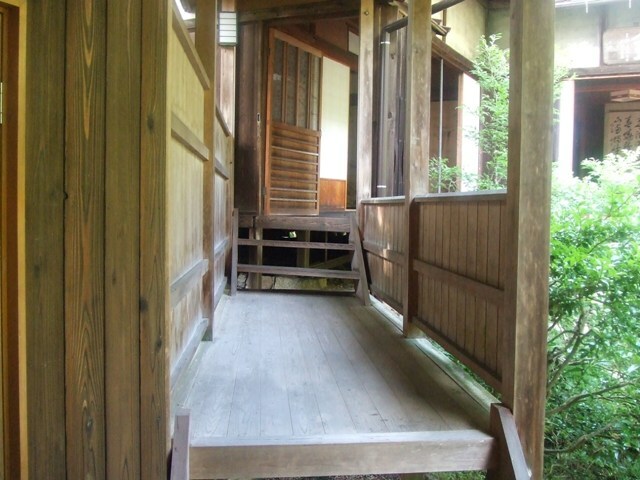 There are houses from Edo Period, whose walls are made of woods for boats. 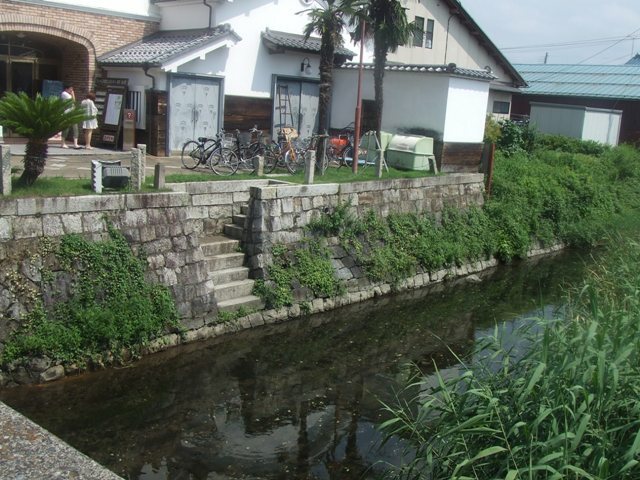 A fossee of Nagahama Castle is still remained. Why was this street named “Station Street”? 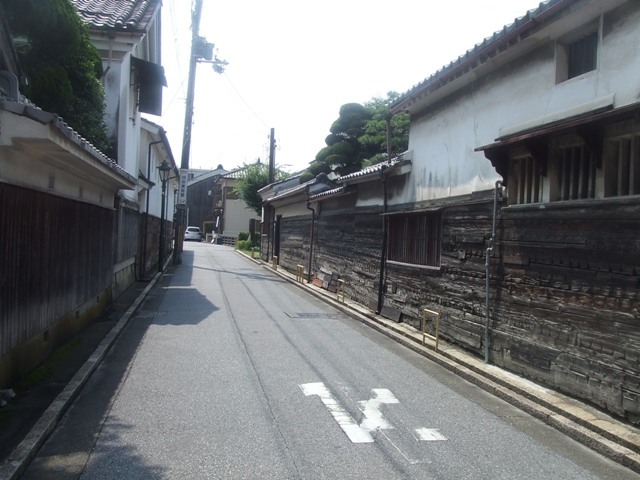 Because there was a station building of JR Ngahama Station on this street at that time. 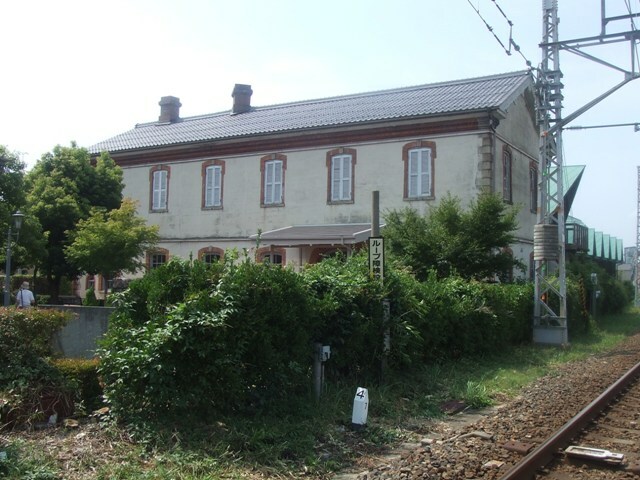 This is the old station building remained in Japan, which was built in 1882. 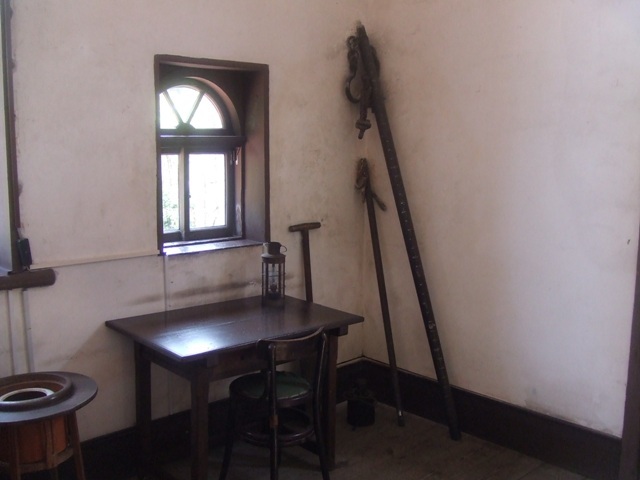 The British style building is now a museum. 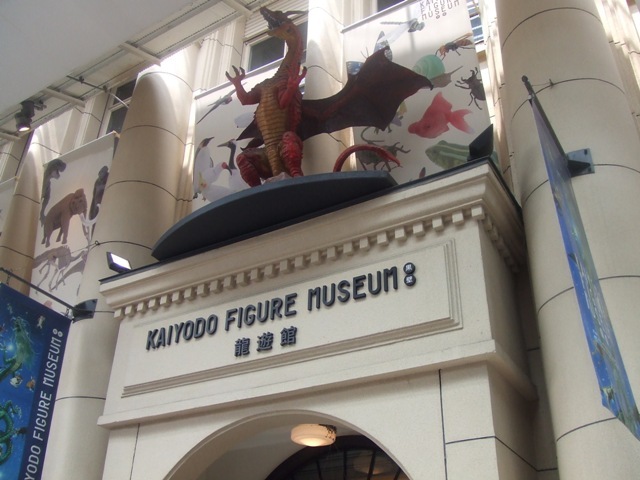 Current Nagahama Station is next to this museum. 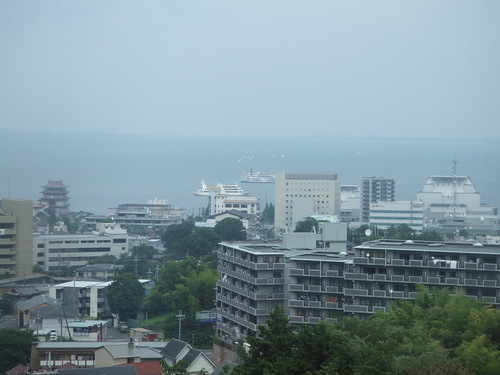 Nagahama is a popular place for tourists. 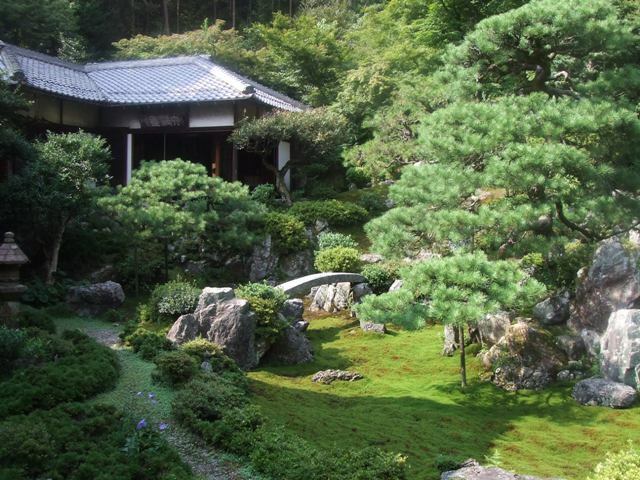 Toyotomi Hideyoshi (1537−1598) had it developed, who almost got to reign the country just before Tokugawa Era. 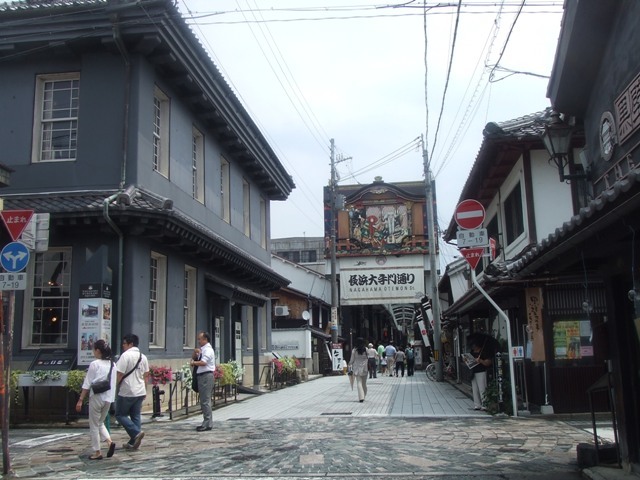 There is an area called “Kurokabe Square”. 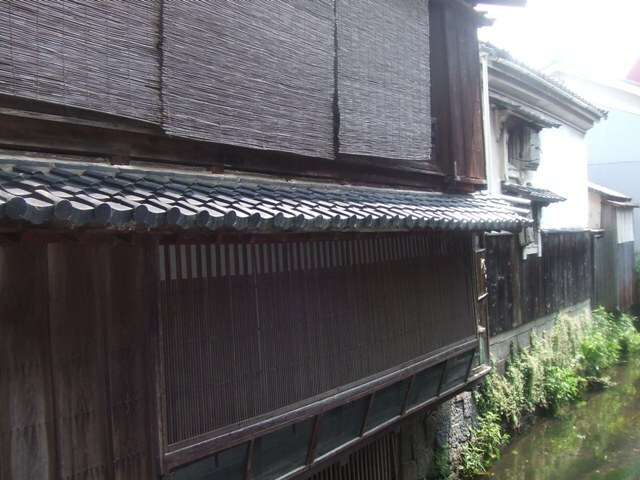 Kurokabe means black colored wall. 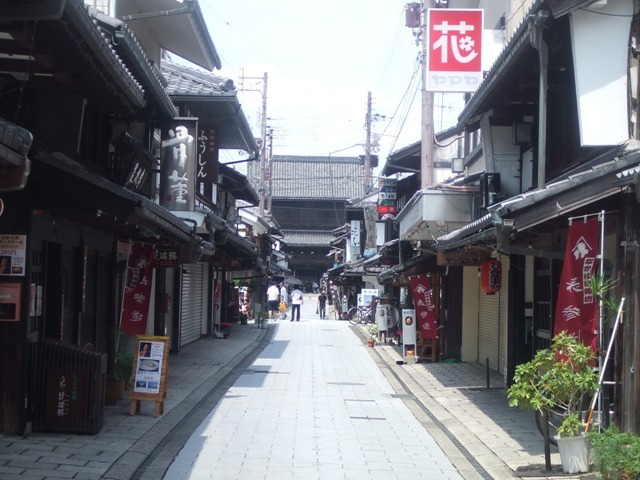 There are old houses, art galleries, fancy restaurants and stores, stores from Edo Era, temples , and senery remain, which makes Nagahama very attractive. There's even a small studio of radio programs. 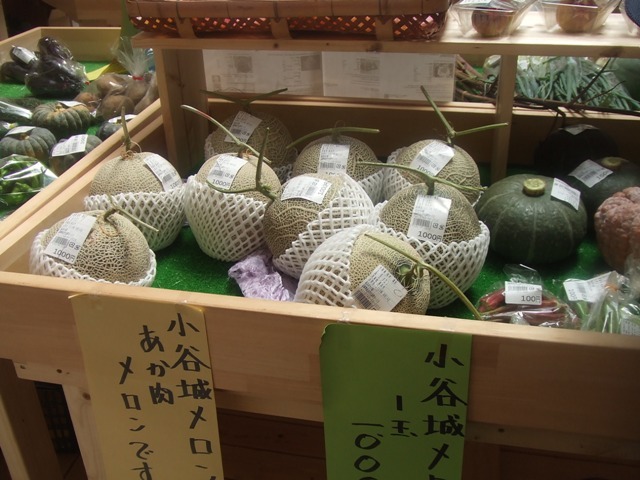 You can also get products from the farms nearby. 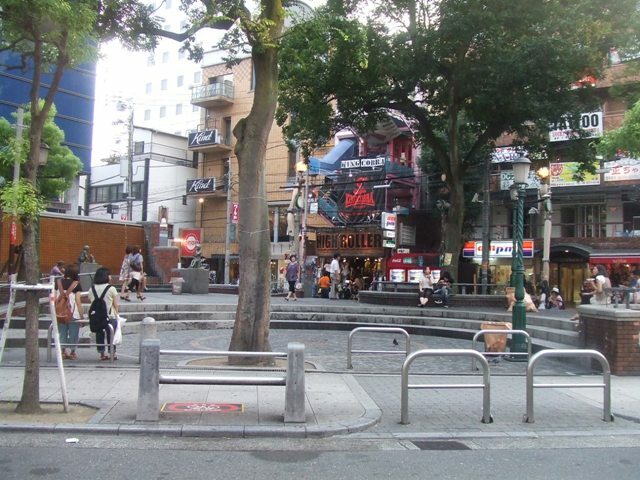 Kurokabe Square is a few minute walk from JR Nagahama Station. 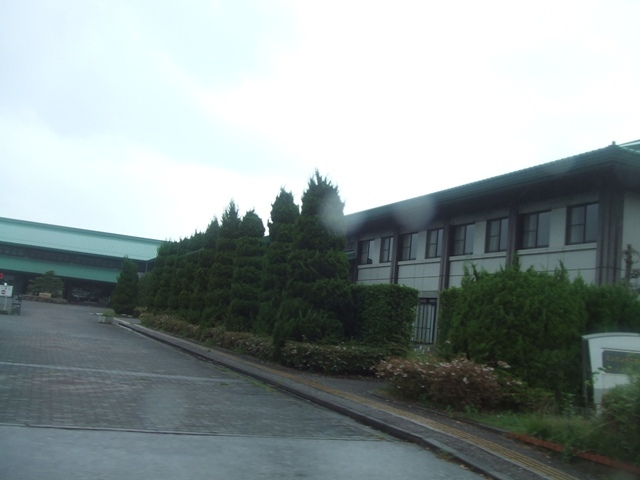 Taneya is a Japanese sweets company whose main store is in Ohmi Hachiman City in Shiga Prefecture. 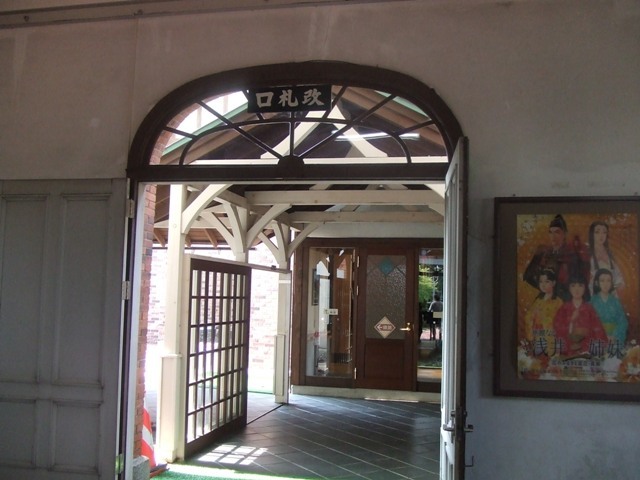 They also have Western style dessert section called “Club Harie”. 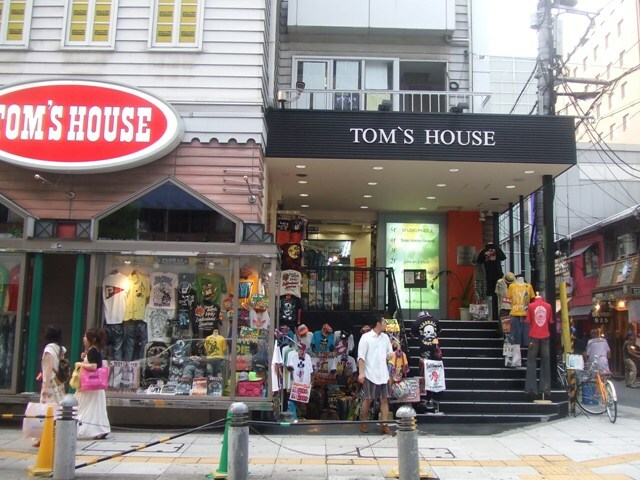 They have good stuff and they have branch stores all over Japan. 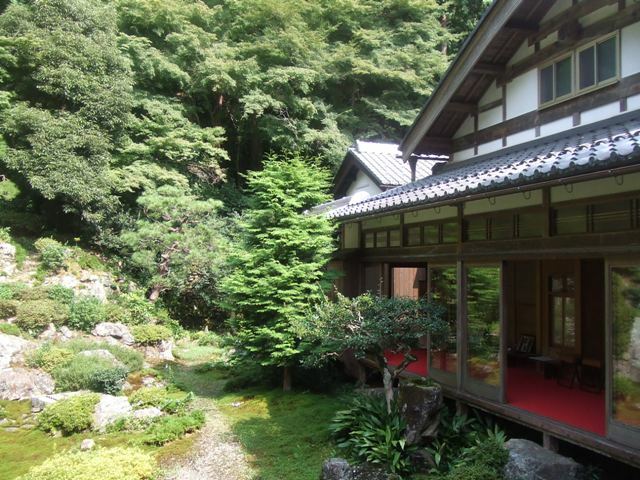 Only in Shiga Prefecture, Taneya and Clue Harie have their tea rooms and both have good atmosphere as well as good stuff. Last month, they opened their new bakery, I’d better say, c’est une boulangerie. 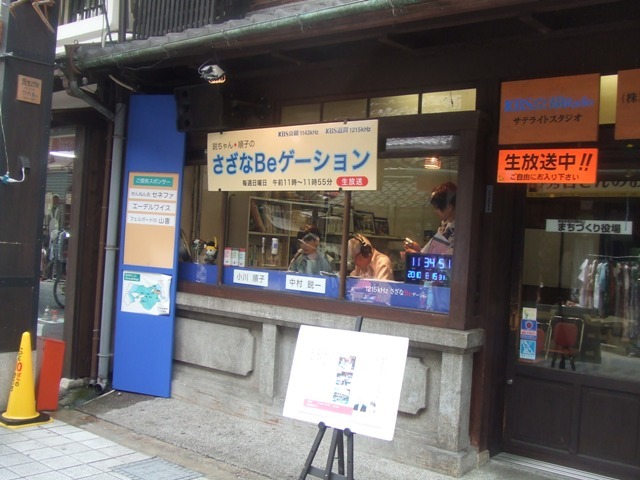 Japanese like to use French word for western style food. 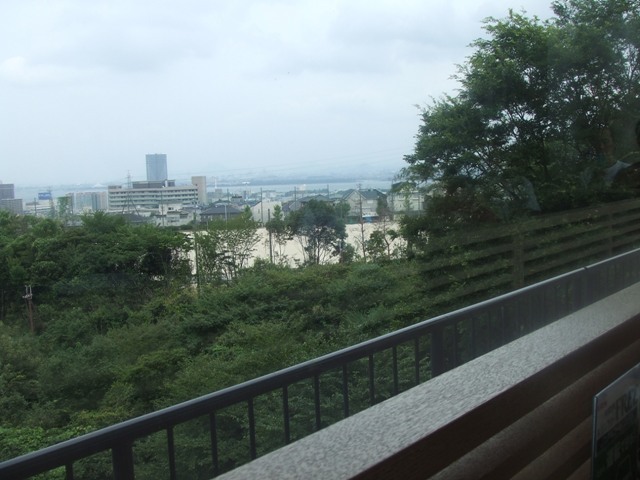 They have a café on the second floor with a view of Lake Biwa. 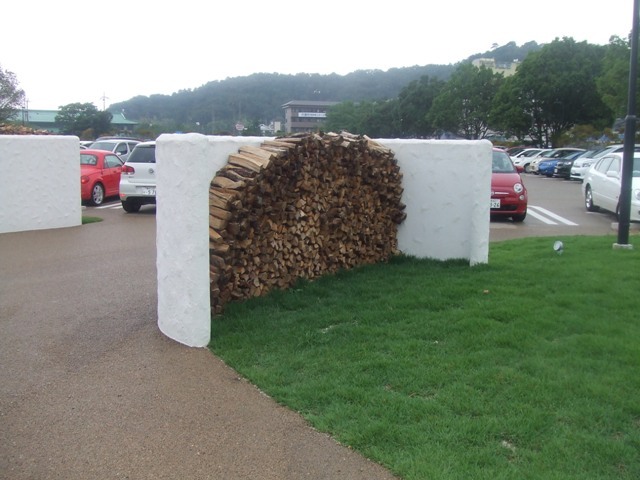 Anyway, this boulangerie is good and unique because they use wood stoves to bake. Alog with Club Harie’s popularity, look at this line! They said we had to wait 30 minutes to get in! 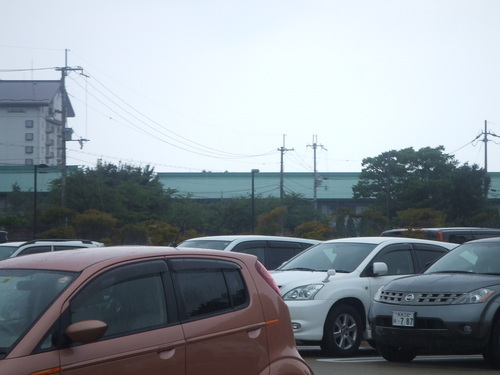 Can you see the green roof over the parking lot? That’s where I used to work for several years. 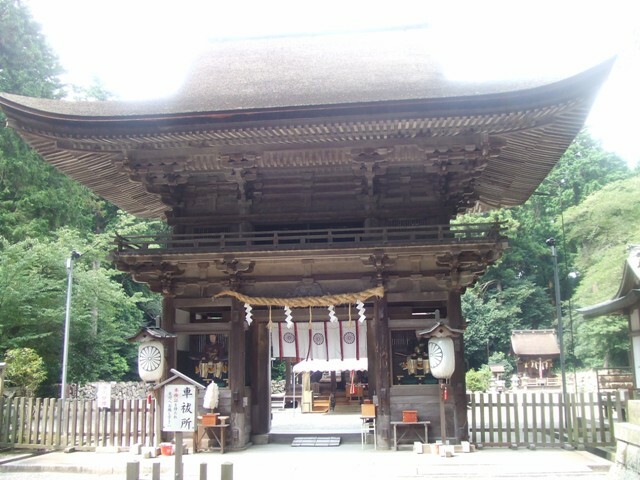 Mikami Shrine is a very old shrine which originates before 718 A.D. and the main building is one of the national treasures. 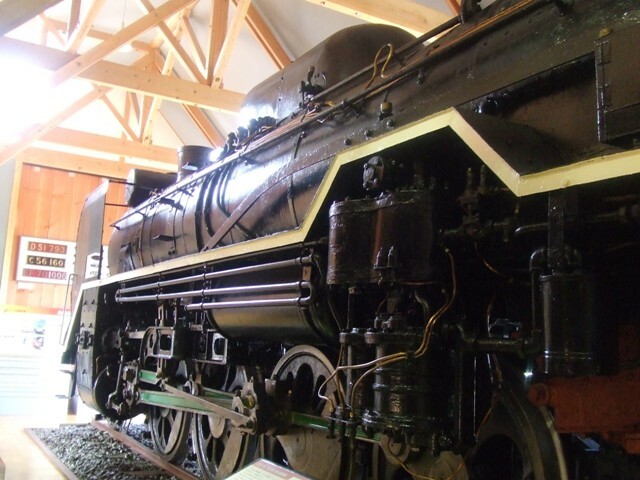 It appears in the old legend. 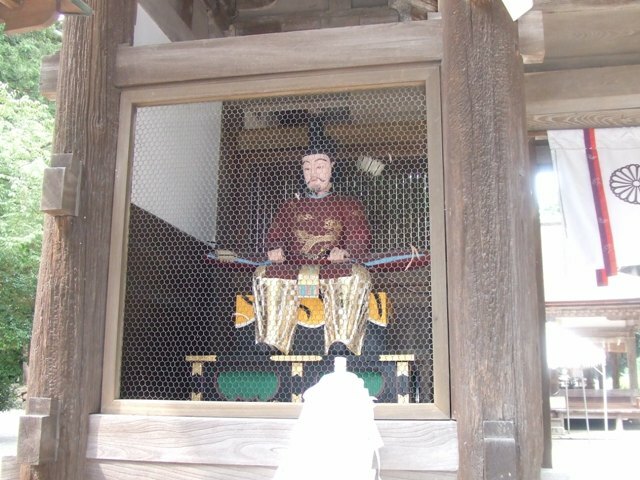 Amanomikagenomikoto, one of god, is enshrined. 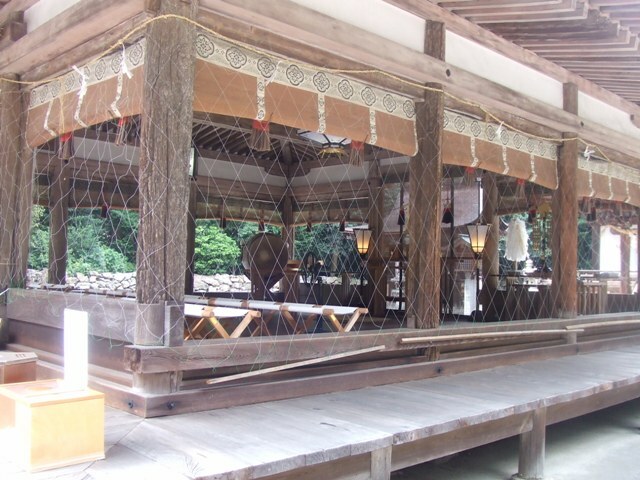 It seems to have connection with Ise Shrine in Mie Prefecture. 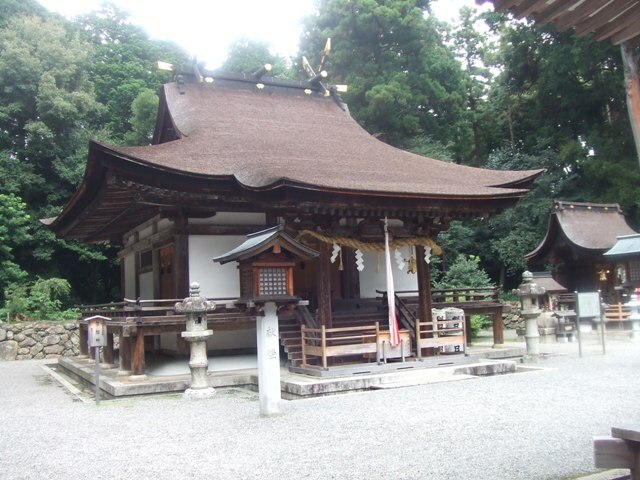 The shrine is very old but the buildings were said to be built in Kamakura era, possibly about 700 years ago. 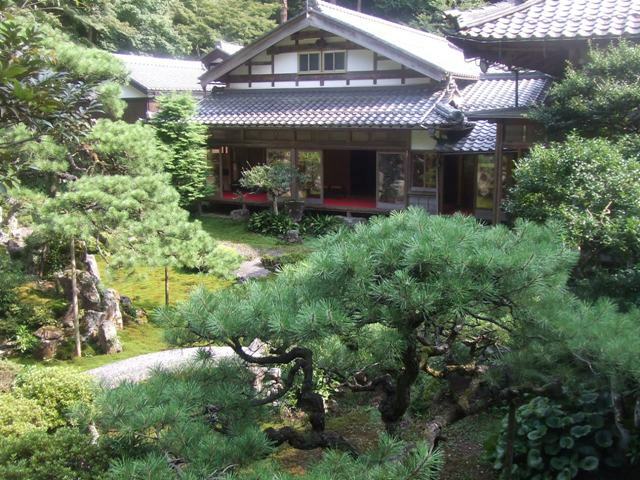 They are unique because they have Buddhist temple architectural style is mixed. 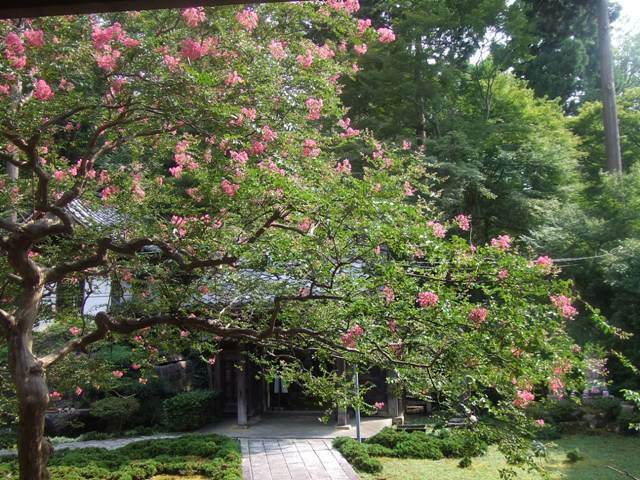 There is a place to worship Emperor Jinmu, the first Emperor. Maybe this is for rice planting and harvest rituals. 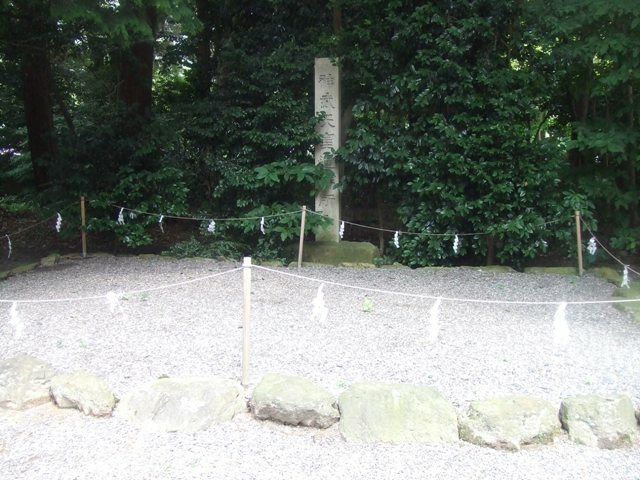 This shrine is at the bottom of Mt. Mikami. 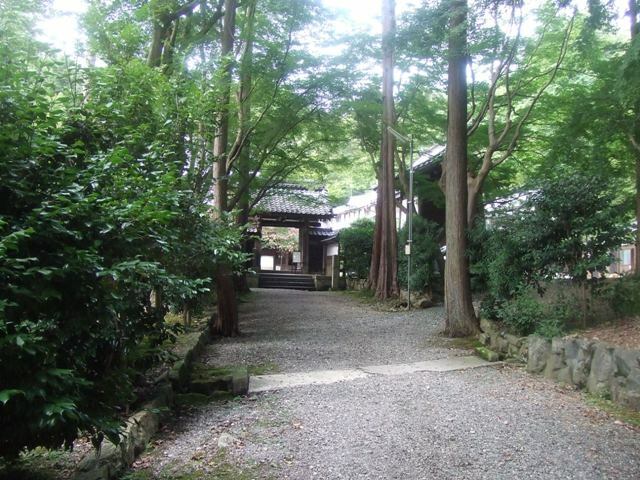 Mikami Shrine is not very accessible by train. When you drive paid highways in Japan, you will see the sign, “SA” which stands for “Service Area”. 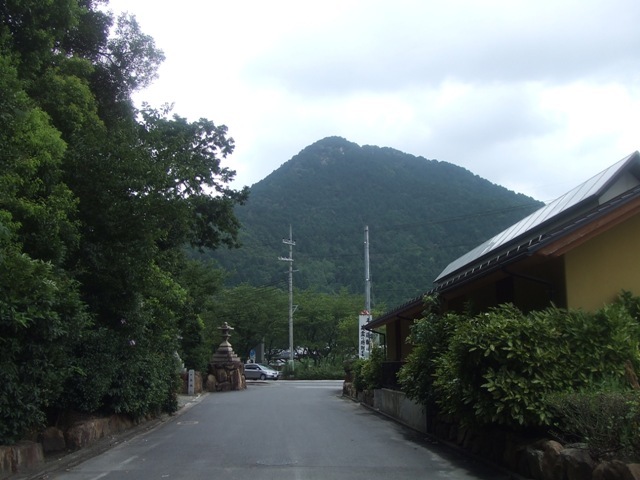 “Service Area is parking space where there are restrooms, shops, restaurants, and sometimes gas stations. Drivers can take rests here. SA is a rest area. 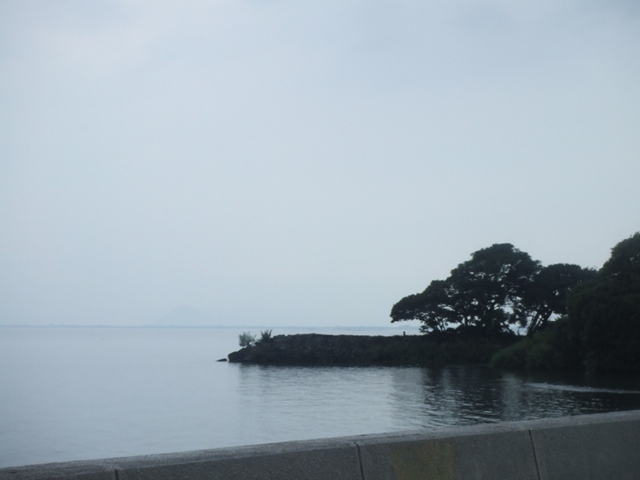 Otsu SA in Shiga Prefecture has a spectacular view of Lake Biwa. 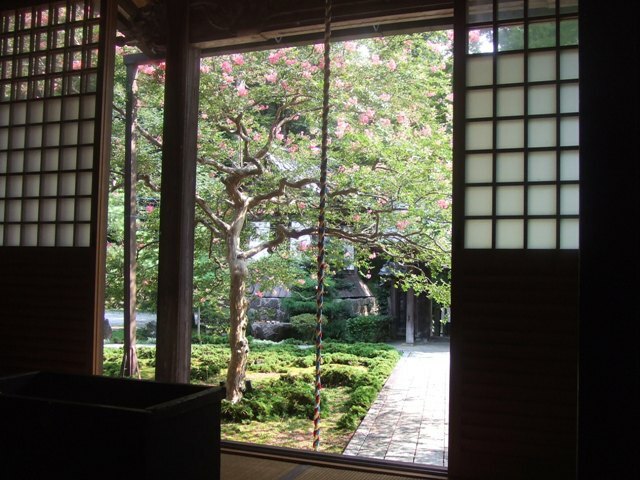 On the first floor of the west SA building (east bound side, but you can get here from the other side), there is a Japanese restaurant with wide windows. Kano Shojuan, a Shiga based traditional Japanese sweets company runs this restaurant, and they have nice Japanese dishes. 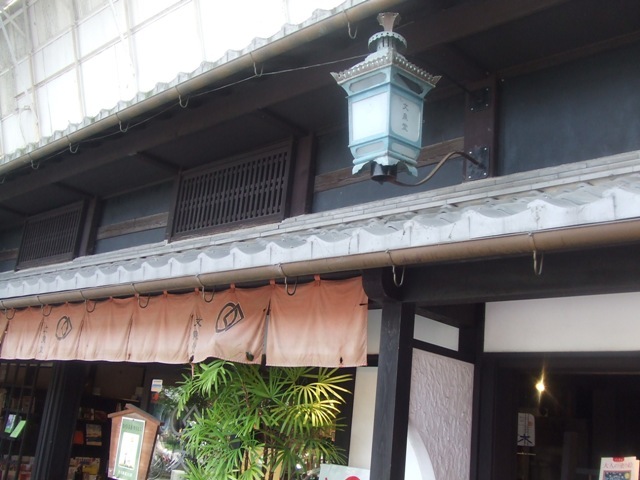 They have Kyoto style meal, “Obanzai”, but it was sold out when I got there. 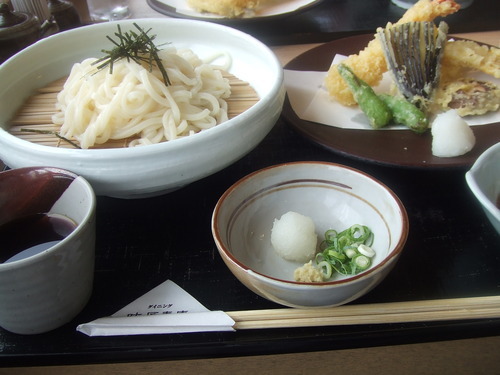 I had Zaru Udon (chilled udon noodle) with Tampura. Yes, I love Tempura! 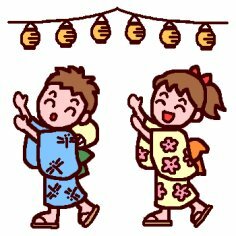 August is the month of Bon Odori (Bon Dancing). 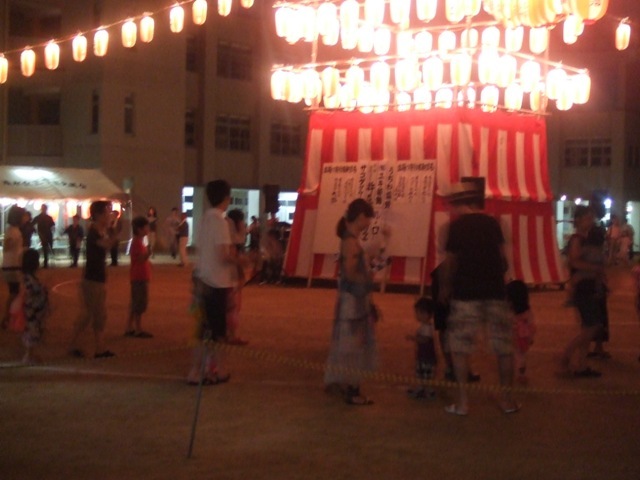 Bon Odori is one of traditional Japanese dancing held around Bon period of time. 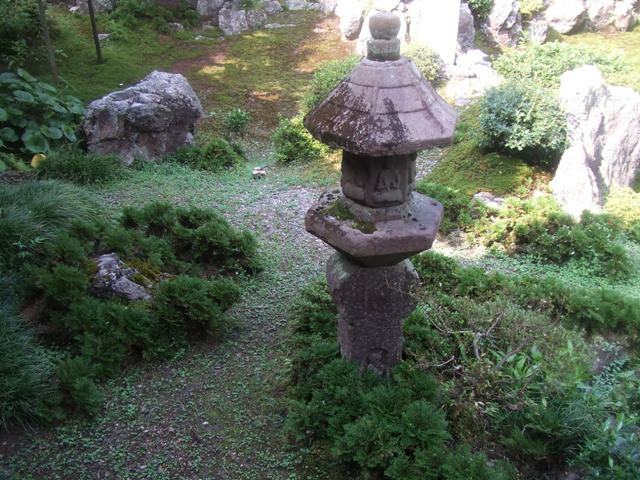 Bon is the time dead people souls are supposed to come back to this world and it is around July 15th which is around August 15 in lunar calendar. 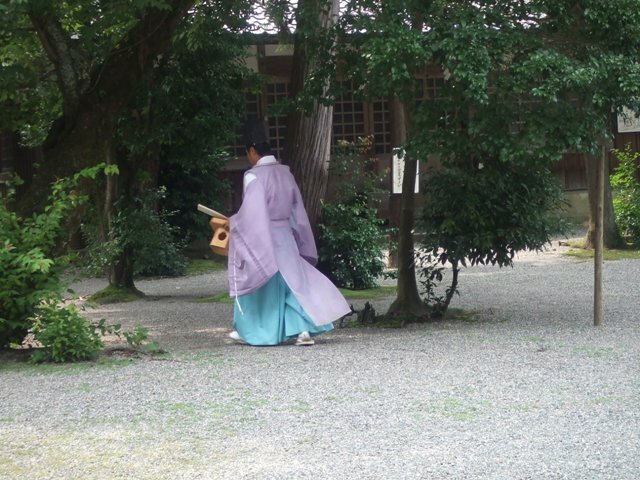 People do the ritual and take vaction around August 15th all over Japan. 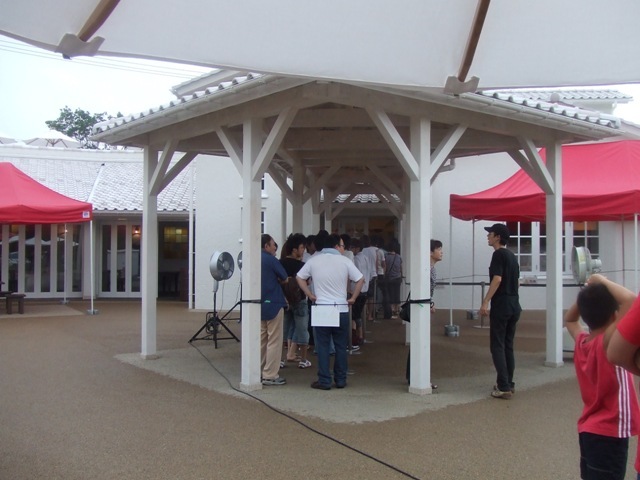 In Osaka, after Bon holidays, Bon Odori Festival is held at public spaces in many communities. 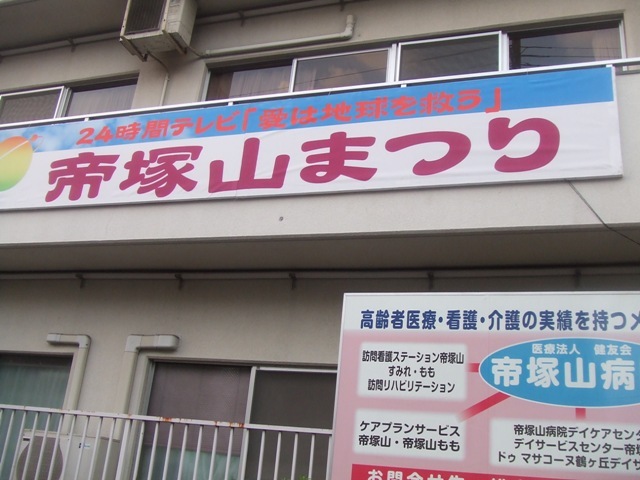 For example, Bon Odori Festival is held at Shimizugaoka Elementary School from 7:00 p.m. to 10:00 p.m. on August 21st and 22nd this year. 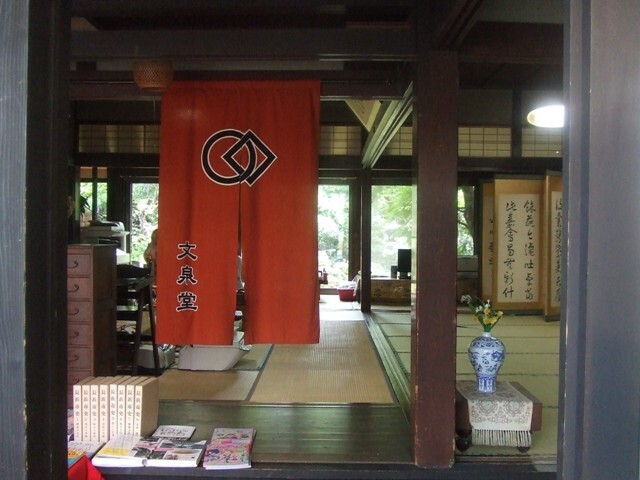 If you are around somewhere in Osaka, there is Bon Odori Festival until the end of August. Everybody can join and everybody can dance.